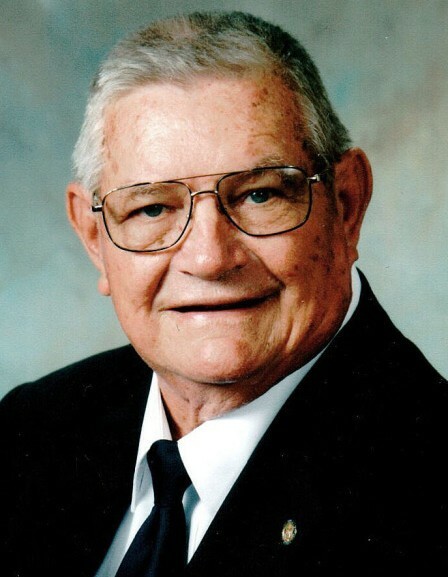 William "Bill" E. Fricke, 90, of Hermann, MO, passed away Tuesday, January 22, 2019 at Frene Valley of Hermann Stonebridge. William was born in Hermann, Missouri on May 26, 1928, son of the late William H. & Anna (Wassenberg) Fricke. He was the husband of June (Schweerkotting) Fricke. They were united in marriage on September 2, 1950, at St. George Church, Hermann. June survives at their home. William is also survived by their two sons, Brad Fricke & wife Chery, of Hermann, Missouri; and Lyle Fricke, of Peoria, Illinois, by seven grandchildren, one great grandchild, and his older sister, Virginia "Dolly" Grainger, of San Diego, California. He is preceded in death by his parents, one sister, Rosemarie Smith, and a daughter-in-law, Mary (Lammers) Fricke. William proudly served his country in the United States Army during the Korean War from 1951-1952. He was part of a heavy mortar squad of the 25th Lighting Infantry Division, 35th Regiment. He served on Selective Service System Board until 1974 under President Gerald Ford. When William came home from the Korean War, together, he and June purchased the Powers' Studio in 1952, and owned Fricke Studio Photography until 1982, providing wedding and family photos to the entire area. William started and was president of Epple/Fricke developers which created See Tall Subdivisions and constructed over 20 homes in the Hermann area. He was on the founding committee to establish the Hermann Area District Hospital. He was an early member of the Jaycee's. He was a life member of the Lion's Club, where he served as president, and was a recipient of the "Melvin Jones Fellow" for dedicated humanitarian services Lions Club International Foundation. He also was a proud life member of the Hermann V.F.W. Post 4182, and served as commander multiple times. He was instrumental in the expansion of the kitchen facility and chicken fryers. He was the last living member of the original Ham Breakfast Club. William had a great love for the outdoors. He enjoyed hunting deer, squirrels, rabbits, and turkey, as well as fishing and boating through the summer. Visitation will begin after 4:00 p.m. on Friday, January 25th, with services beginning at 7:00 p.m. at Toedtmann & Grosse Funeral Home, Hermann. 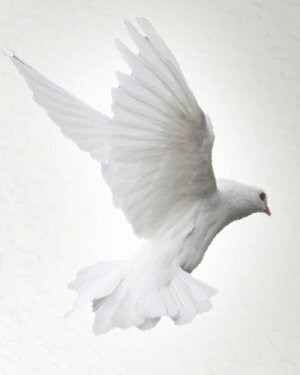 Lions Club services will be held Saturday at 11:00 a.m. also from the funeral home. Burial will be at Oak Haven Memorial Gardens, with full military honors. Memorials may be given to Hermann V.F.W. Post 4182. C/O Toedtmann & Grosse Funeral Home.